There are no countries that have a flag that is completely made up of black and gold. However, there are some flags that represent smaller states and cities. Flags have long been used as a representation of places and people. They are important national and regional symbols and are often hoisted on public buildings, government offices, and sometimes private homes. One of the most outstanding features of a flag is its color combination. 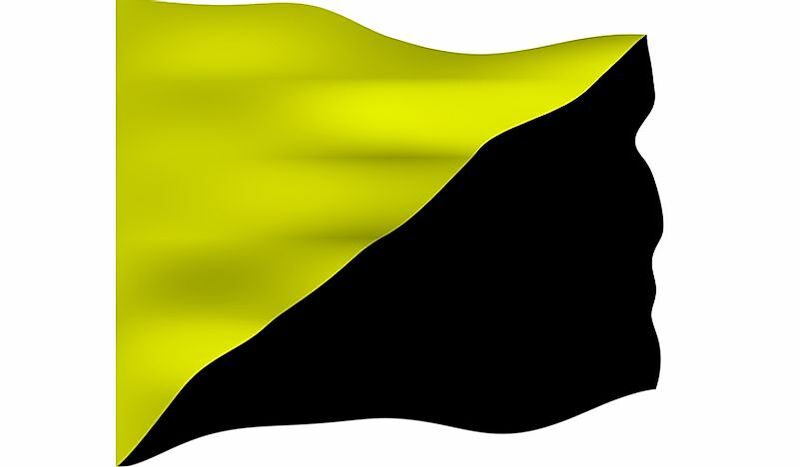 The flag of Anarcho-capitalism was introduced sometime around 2002. The flag consists of a golden triangle on top of a black triangle. Another variant of the flag uses a black background with letter A over Letter C at the center. However, the first flag is considered to be the group’s general symbol. Saint David was a Mynyw’s bishop from Wales in the 6th century and is the patron of saint of Wales. He was a renowned teacher and preacher and founded the churches and monastic settlements in Wales. 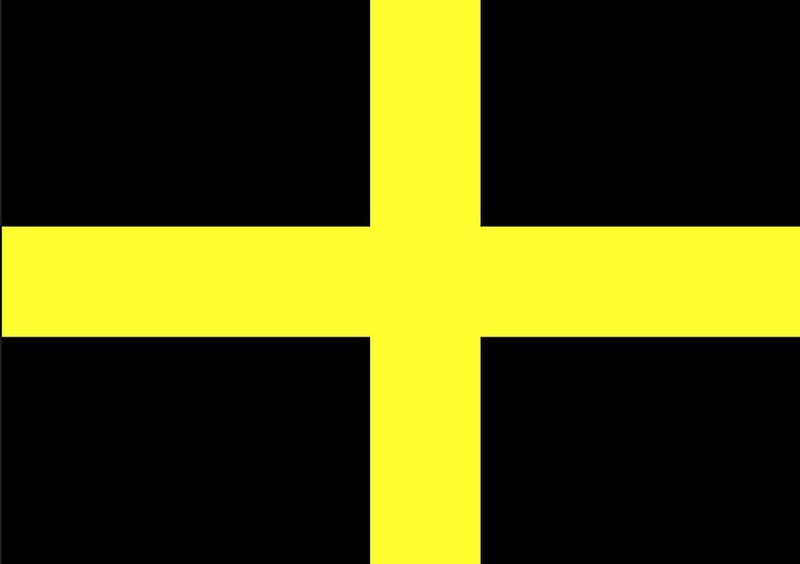 The flag of Saint David consists of a golden cross on a black background. The two colors have long been associated with Welsh saints. The flag plays an important role in the Saint David’s Day celebration. It has been used as an alternative flag to represent Wales. Since the 13th century, red, white, and red has been considered the color combination of the Habsburg dynasty. Later, yellow and black partly derived from the Holy Roman Empire was adopted by the Imperial House of Habsburg. 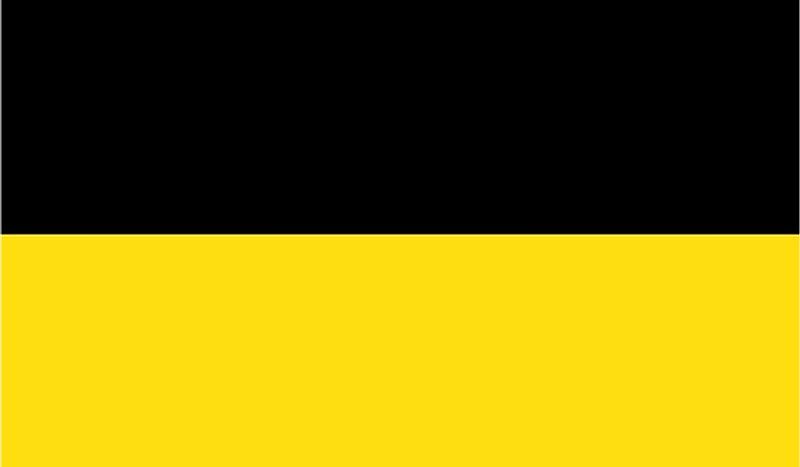 The flag consists of black and yellow horizontal stripes and is similar to the flag of Munich and Namur in Germany and Belgium respectively. The flag first appeared in the 18th century and was approved for use as a civil flag in 1804. Baltimore is a city in the US state of Maryland. It is an independent city that was established by the constitution in 1729. 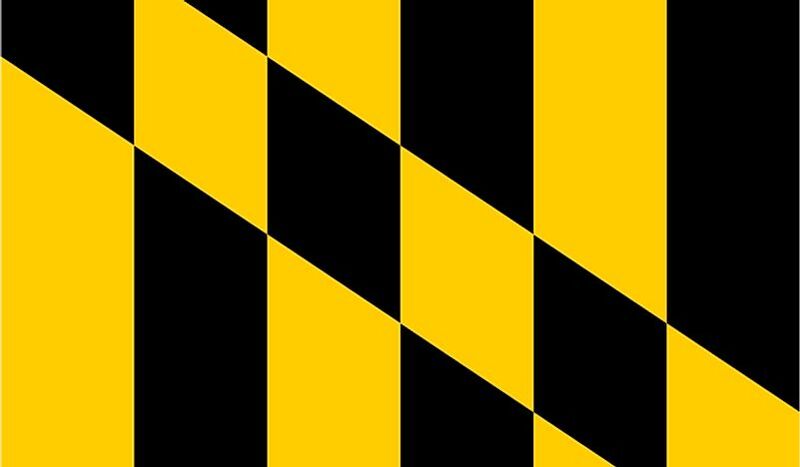 The flag of Baltimore is black and yellow and features the “Battle Monument.” The black and yellow colors and the design also appear in the first and fourth quarter of the flag of Maryland. It was obtained from the shield of the Calvert-Crossland families’ coat of arms. The “Battle Monument” is in white, adding a third color to the flag of Baltimore. The feature is also a central motif of the city’s seal. Flanders is a Dutch-speaking community in Belgium, often referred to as the Flemish Community. 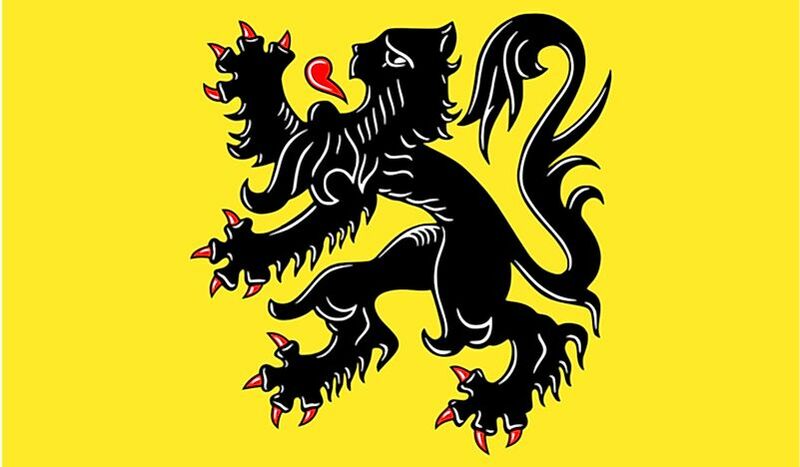 The flag of Flanders, often referred to as “Lion Flag,” was officially adopted in 1973 by the council of the Dutch Cultural Community and by the Flemish Parliament in 1985. 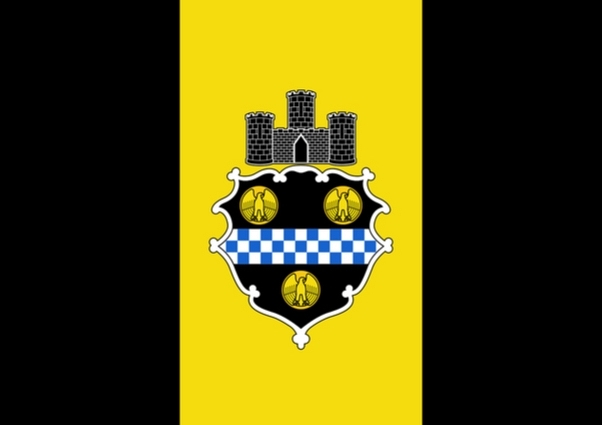 The flag has a yellow background with a black lion facing the hoist side at the center. The lion is standing on its hind limbs with its red tongue out.